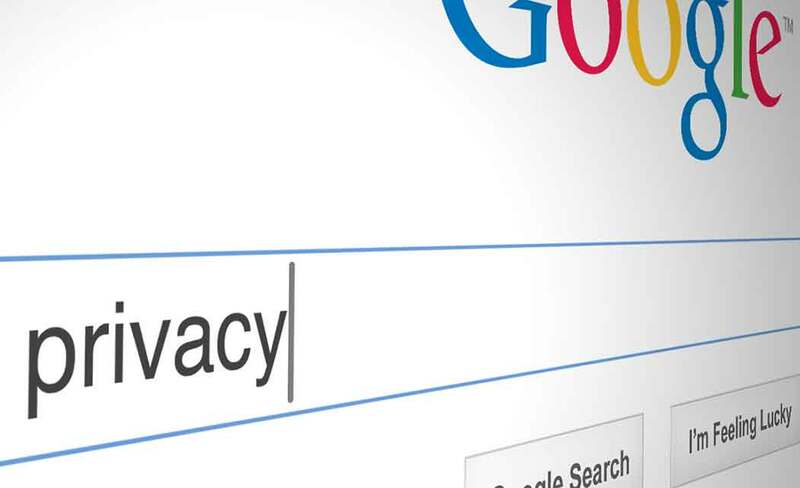 SAN FRANCISCO (AP) _ Google is making its privacy controls easier to find and understand in an attempt to make the more than 1 billion users of its digital services more comfortable about the personal information that they give the Internet’s most powerful company. Since its 1998 inception, Google has built a stable of popular products that funnel valuable _ and sensitive _ information about the people using them. Besides its dominant search engine, the Mountain View, California, company also runs the YouTube video site, the Chrome browser, Gmail, Google Maps and the Android operating system for mobile devices.